Looking for modern Singing Lessons in Melbourne? We aim to be the best music school in the state. Come in and get started this week, first lessons are half price. We offer one on one lessons for singing students of all ages and levels in: jazz, blues, pop and classical. Lessons provide students with a comprehensive learning experience that helps them develop their full musical potential. Singing lessons are often a multi-layered experience and many students will have multiple reasons for learning. we have tailored our program to include the many different paths which brings people to come for singing lessons. 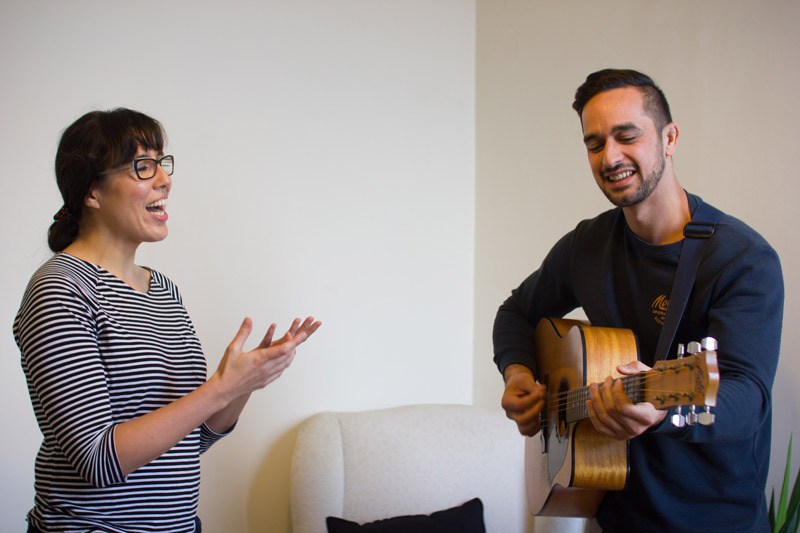 Whether it is to learn technique, improve your voice generally, develop confidence, perform live or just to improve your natural singing voice, we offer a friendly, focused and relaxed environment for one on one singing lessons. Interested in starting singing lessons?